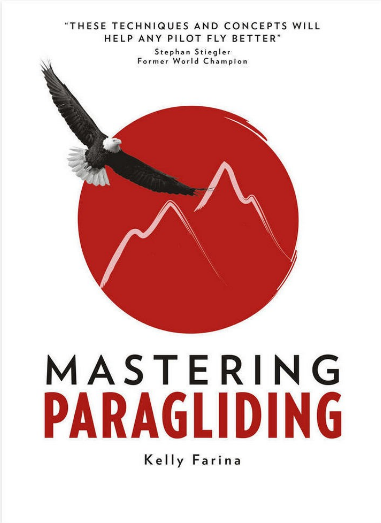 Mastering Paragliding is a new approach to learning to fly cross country by paragliding guide Kelly Farina. Kelly approaches pilot progression in a systematic, logical way. 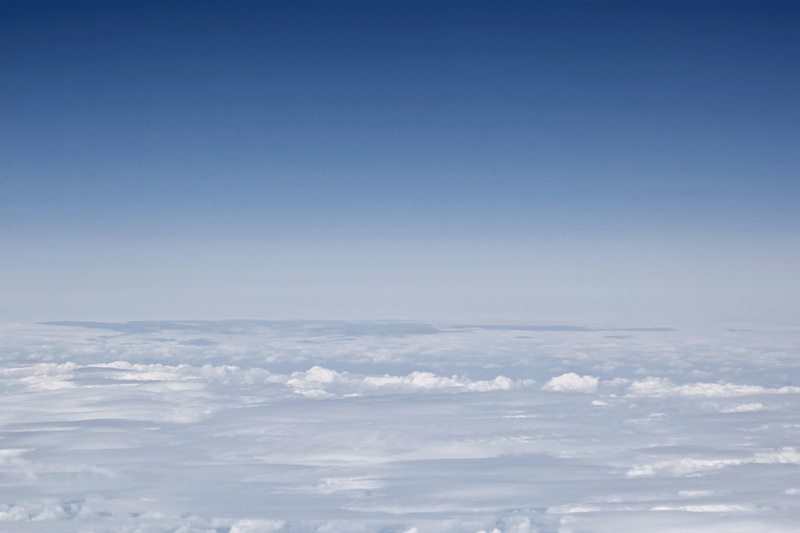 From understanding the basics of paraglider handling to thermalling techniques and high-level cross-country advice, he breaks the sport down into manageable stages with achievable goals. From finessing your launch technique to becoming a master of the air, the book is designed to help you progress safely through the sport.